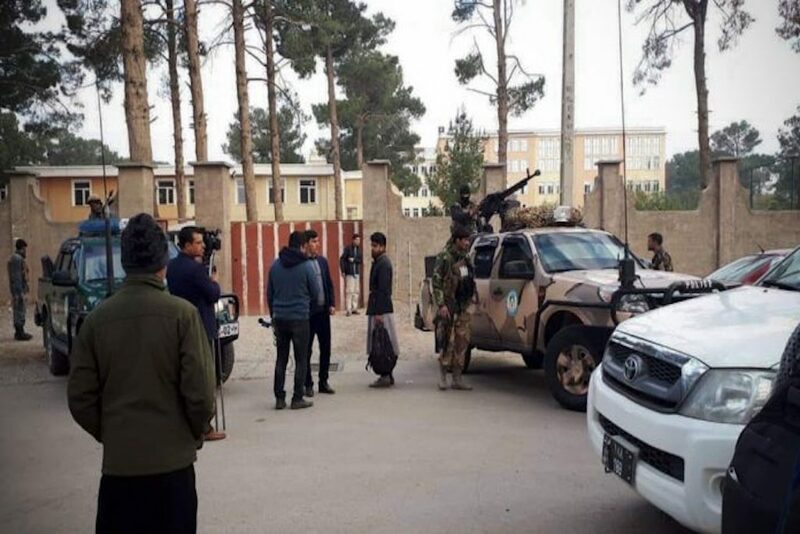 Two more Afghan security personnel defected to Taliban in Farah. They also surrendered an RPG, two PKMs and an Armoured vehicle to TB. 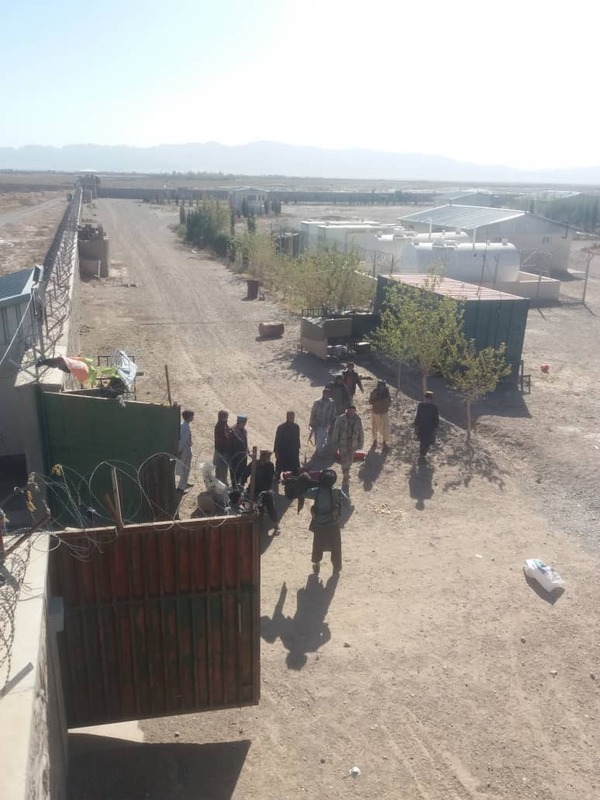 Kabul govt lose another battalion in Farah province, Taliban attacked last night the battalion with the help of 6 infiltrators and killed 30 ANDSF. 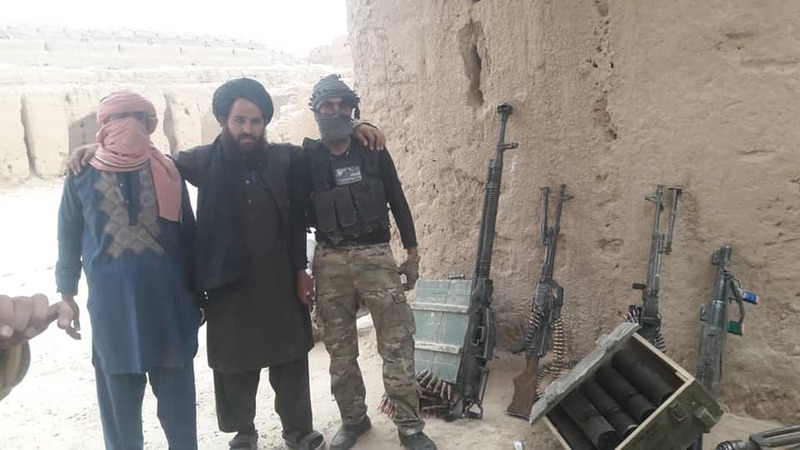 The battalion was placed in Farah Rod district, Taliban seized all weapons and equipments and overrun the base completely. 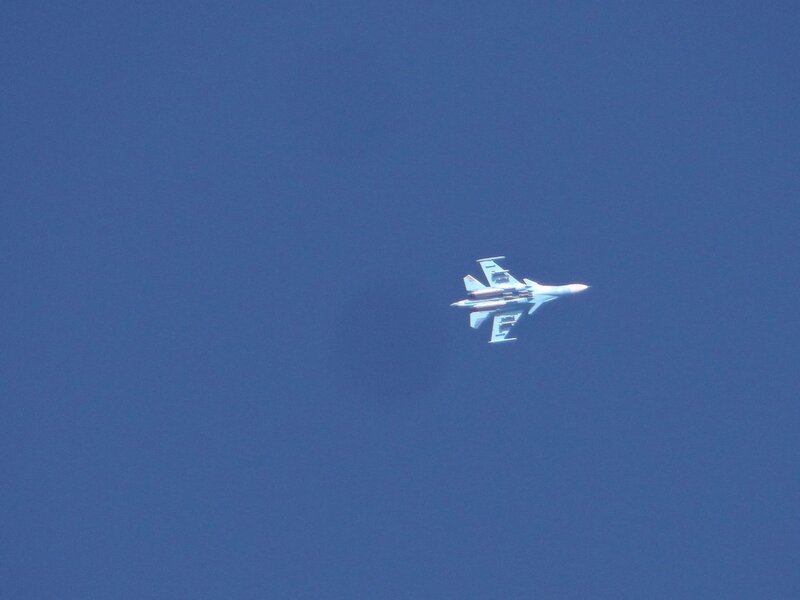 At least 40 members of ANDSF killed in an insider attack in Farah province. The attack took place in Khak-E Safid district in Farah province, multiple sources tells. 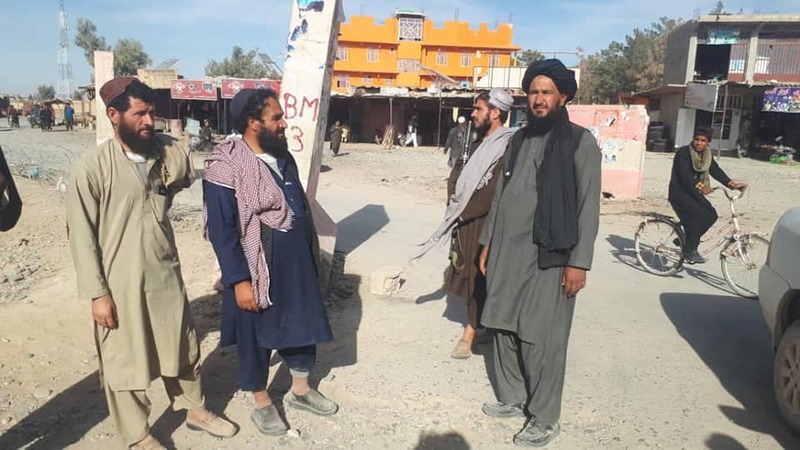 Taliban at D strategic villages of Bagh-E Nawand Bagh-E Pul villages on the outskirts of Farah city. When they were pushed back from Farah city they stayed at D gates of D city, hundreds of Taliban fighters from Helmand, Ghor, Herat V gathered. 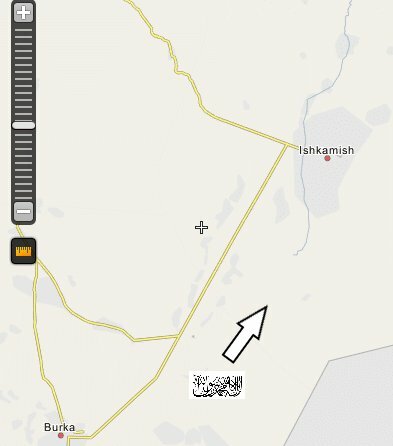 Baghpul bazar, a strategic location 2 km west of Farah city have fallen to Taliban control. Taliban claimed CP overrun in Mangelayo area of Sayedabad Wardak, 9 killed as rest fled, 4 M16/4 PKMs/RPG/Dshk/sizable amount equipment seized. 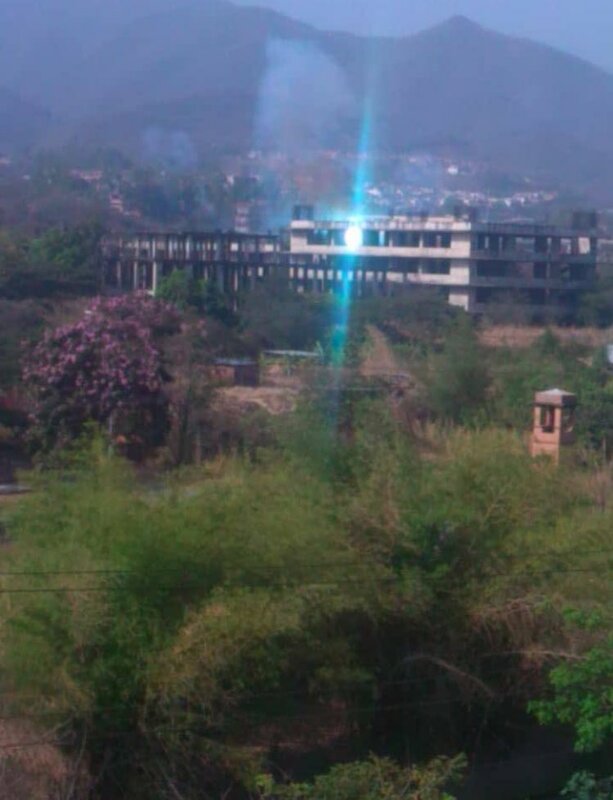 Attacks in Baqer Khel, Aziz Kala and Abdul Muhayuddin areas also killed/wounded 14 soldiers. APC blow apart in Haft Asiab, all aboard killed. 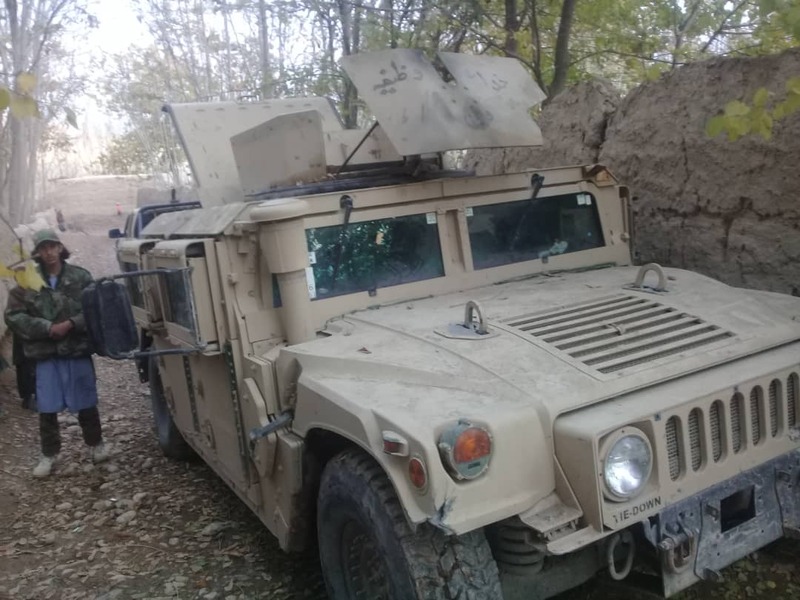 Taliban claimed 2 defense CPs of Burka district center Baghlan overrun last night, 15 villages and road towards Nahreen complete cleared of army presence, 5 Arbaki fighters killed, 4 wounded and rest managed to flee. APC and sizable amount weapons/equipment seized. U.S. Considers Asking Afghanistan to Suspend Presidential Election. 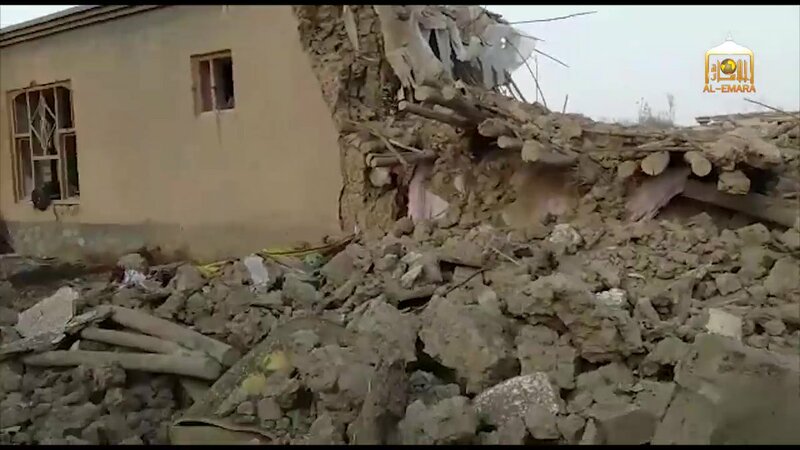 Taliban: 11 commandos, 31 other soldiers killed as Malistan DHQ, police HQ and 6 defense posts fall during overnight attack, large amount weapons/equipment seized. 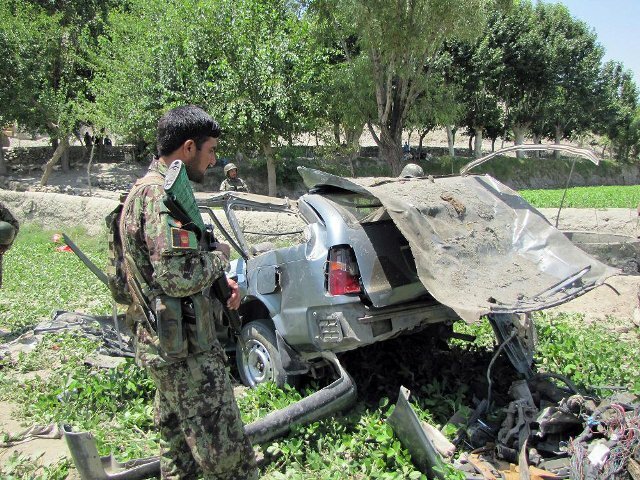 2 Taliban fighter also killed and 3 injured in clashes. 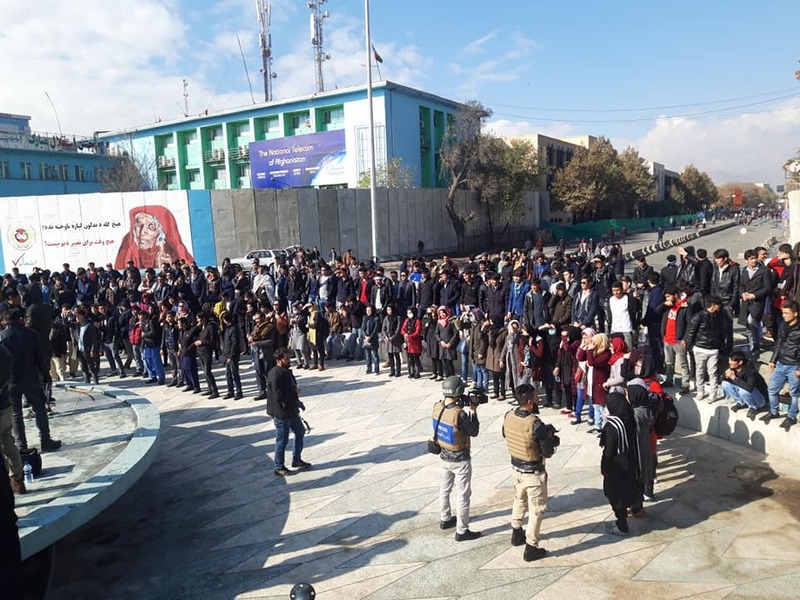 Kabul – More Protesters to join the demonstration close to the Presidential Palace in Kabul city. 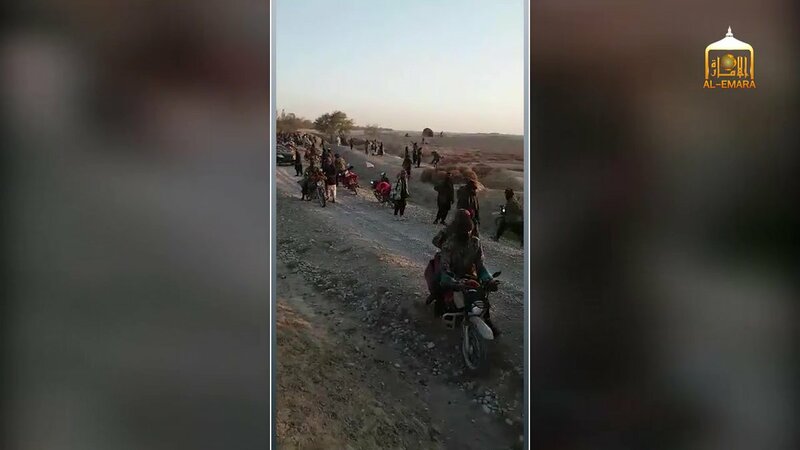 The Protesters are calling for the government to deploy more troops and resolve the security crisis in Malestan, Jaghori and UruzganKhas districts. 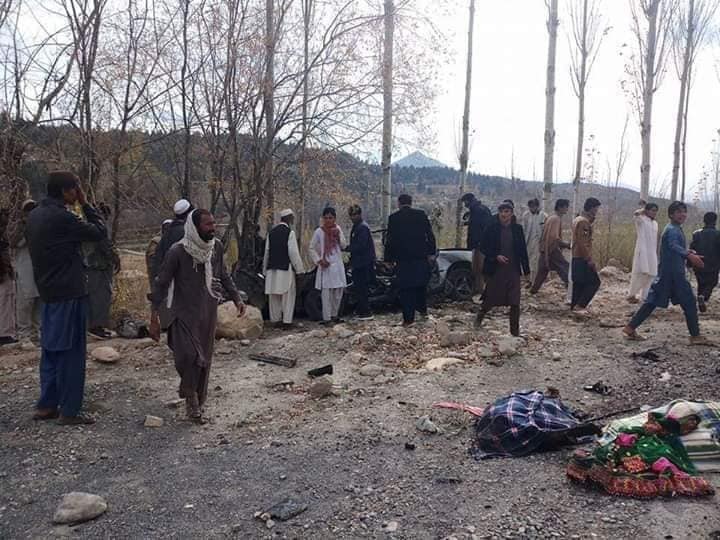 American jets bombed a civilian vehicle in Paktia's Zazi Aryob district killing 4 including women and children. District governor of Kohsan in Herat province was killed in a blast in his office. 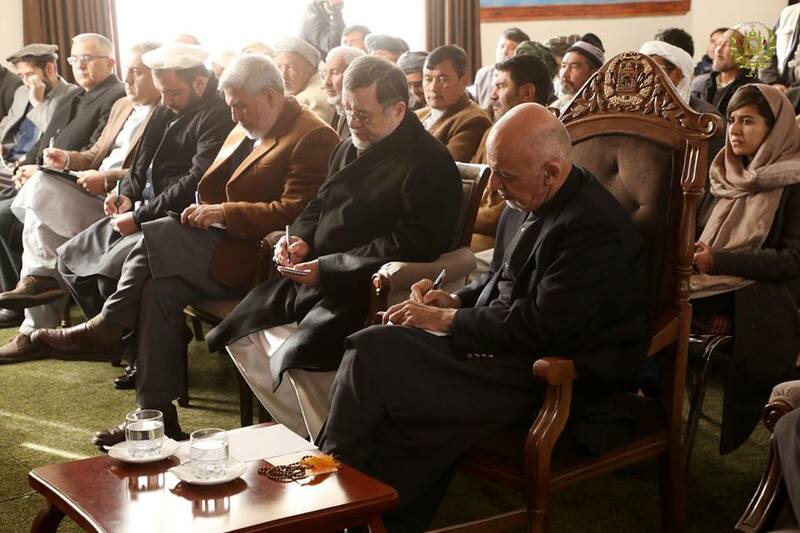 President Ashraf Ghani issued a decree to form a special army unit consisting of 443 soldiers in Bamyan. The unit will be involved to ensure the security of Bamyan, road construction projects, and will carry out special operations.